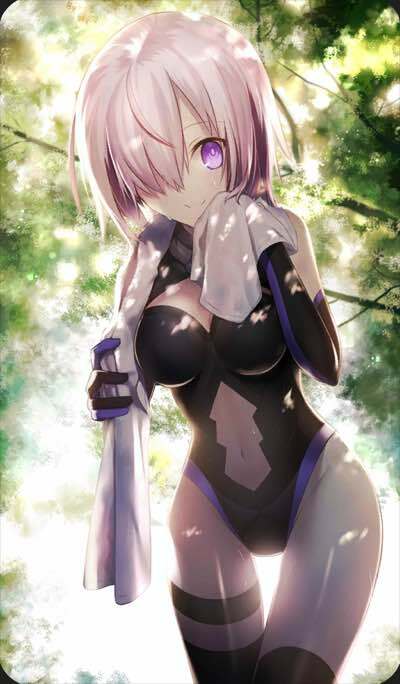 On this page you'll find our recommendations for Support Setups in the game FGO (Fate/Grand Order). We've compiled tips on formations for normal play and during events. Please refer to this guide if you want to check out the best Support Setups in FGO. 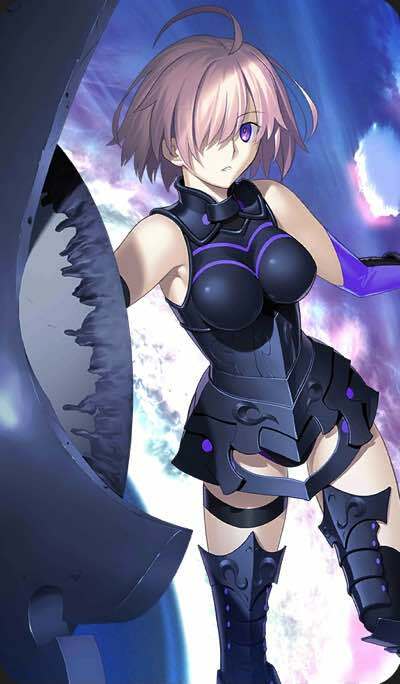 In FGO, the demands on Support Servants change according to the timing of special Events and regular play. It's important to adjust your Support Setup to suit what's going on in the game. 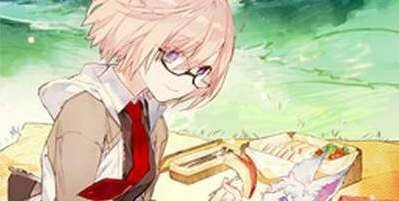 The Servants and Craft Essences required in FGO can change depending on the current aims within the game. 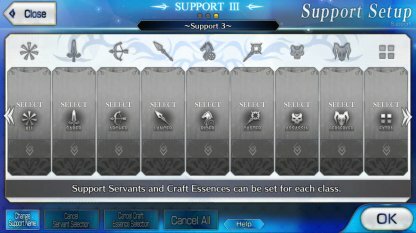 For this reason there are no "surefire" or "correct" choices when forming your Support Setup, instead try to check which Servants and Craft Essences are in high demand. 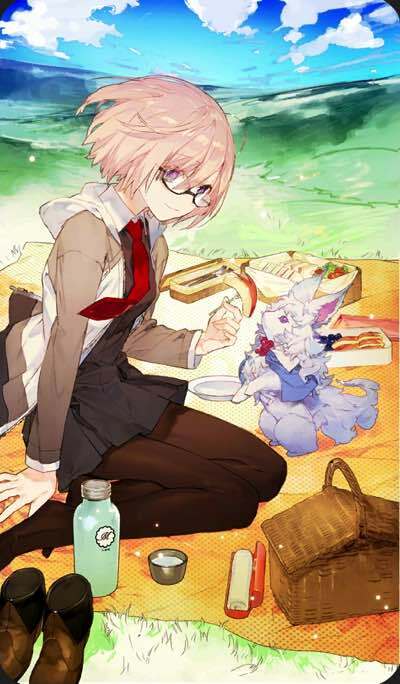 During regular play when no special Events are being held, Craft Essences that increase either the amount of Bond Points or QP awarded are popular. A special favorite is "Chaldea Lunchtime" which earns Bond Points at a higher rate. It's often used for Support in the game. Craft Essences that are only available for limited periods or acquired through exchanging Rare Prisms are also popular. You don't need to put too much effort into getting hold of these, but if you do have any, Friend Points will be easier to come by. Where to place Essences that increase collection rates? 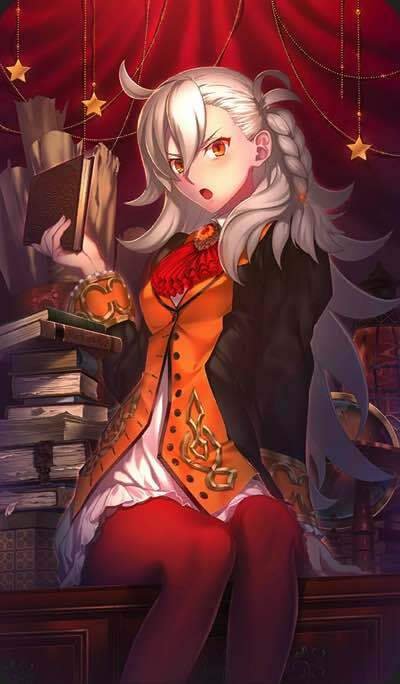 The Craft Essence "Mona Lisa" boosts the amount of QP awarded and is often equipped to Rider Class Servants. This is probably because Riders are advantageous in the "Treasure Vault" Quest which earns lots of QP. 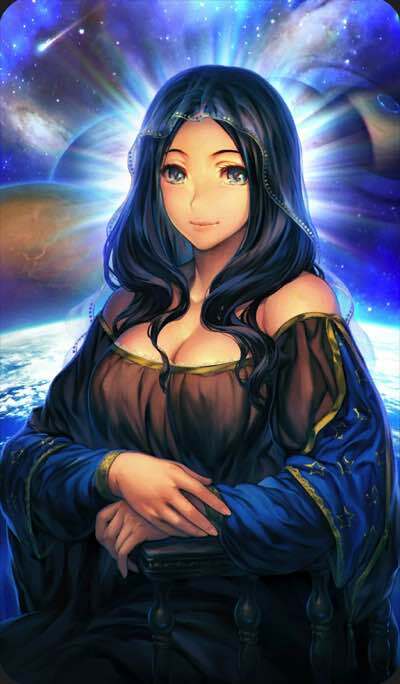 It's good to bear this in mind as Friends may look for "Mona Lisa" when choosing their Support Servant. 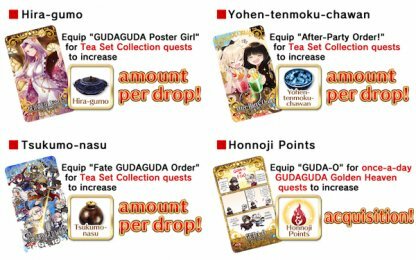 Other than "Mona Lisa", collection rate boosting Craft Essences are often equipped to the NP granting Casters most frequently used for farming. They are also a popular choice in the All-Class slot in the Support Setup, and many players look for both when searching for their preferred Craft Essence. 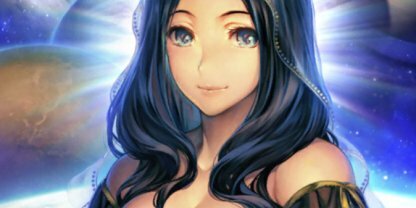 Equipping particular Craft Essences during Events in FGO can often award an extra bonus. 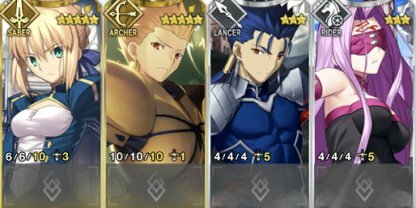 So if you equip your Support Servants with Essences targeted towards an Event, they are more likely to be used by Friends. Where to place Event targeted Essences? If you can, it's a good idea to discuss with your Friends where to place your Craft Essences. Because there's no "surefire" right choices, its best if you can equip your Essences in a way that benefits you all. Our tip is to equip those Servants with the best chance of being used by Friends. If you have them, prioritize Servants like Zhuge Liang or Merlin that grant NP, and equip them with Essences targeted at Events. Some Servants award a bonus for a particular Event. 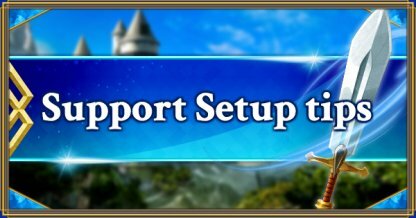 Depending on the Event they can have a huge effect if they are in a party's formation, so try to include these targeted Servants on your Support Setup.